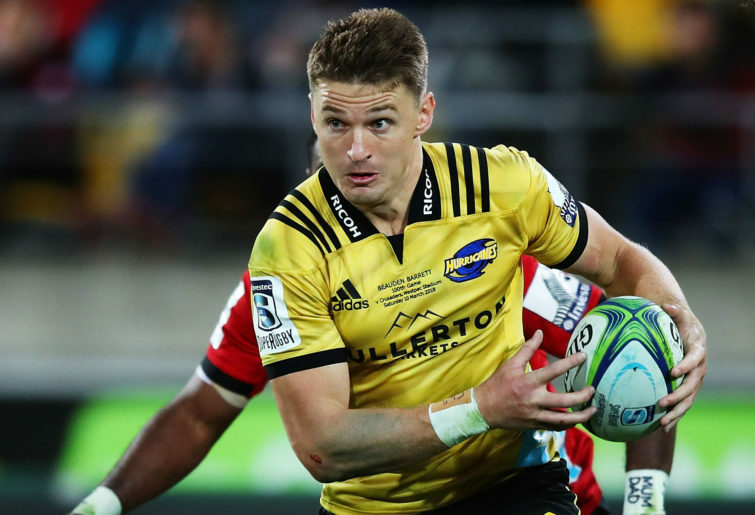 For the second year in a row, the Hurricanes bowed out at the semi-final stage in 2018, and the star-studded Wellington franchise will be hoping to make it back to the decider in 2019, and hopefully claim a second Super Rugby title. Dane Coles (captain), Fraser Armstrong, Chris Eves, Alex Fidow, Ben May, Toby Smith, Jeffery Toomaga-Allen, Asafo Aumua, Ricky Riccitelli, James Blackwell, Geoff Cridge, Sam Lousi, Liam Mitchell, Isaia Walker-Leawere, Heiden Bedwell-Curtis, Vaea Fifita, Sam Henwood, Du’Plessis Kirifi, Reed Prinsep, Ardie Savea, Gareth Evans, Finlay Christie, Richard Judd, TJ Perenara, Beauden Barrett, Jackson Garden-Bachop, Fletcher Smith, Vince Aso, Wes Goosen, Ngani Laumape, Billy Proctor, Matt Proctor, Ben Lam, Jonah Lowe, James Marshall, Salesi Rayasi, Jordie Barrett, Nehe Milner-Skudder. 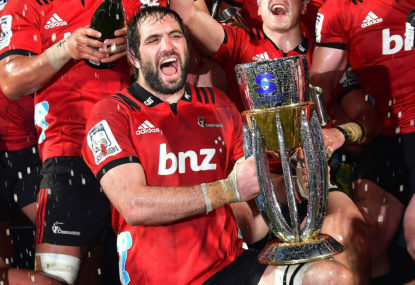 If there’s a team in 2018 who could’ve had a bone to pick with the Super Rugby finals system more than any other, it’s the Hurricanes. 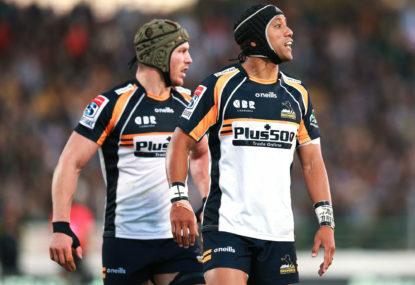 Their 11-5 record was second only to the Crusaders in the entire competition, but conference winners the Lions and Waratahs automatically finished higher on the ladder and relegated them to fourth. While they made it through the quarter-finals, this left them up against the Crusaders in the semis – and they were found wanting. Their season really finished on a down note. They lost three of their last four matches heading into the finals, then were clearly outclassed by the Crusaders 12-30. Coach Chris Boyd left at the end of the season at the end of a three-year deal, replaced by John Plumtree. Think of the Hurricanes and you immediately think of their top-tier backline. 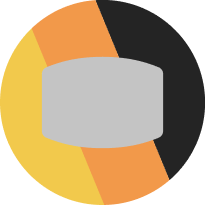 Beauden Barrett and TJ Perenara are the most formidable halves combination in the comp, and the side also boast Beauden’s brother Jordie, try-scoring machine Ben Lam, All Blacks centre Ngani Laumape and the fleet-footed Nehe Milner-Skudder. 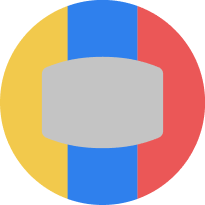 All would walk into just about any side in the competition. Unsurprisingly, the Hurricanes were amongst the most lethal sides in the competition last year. 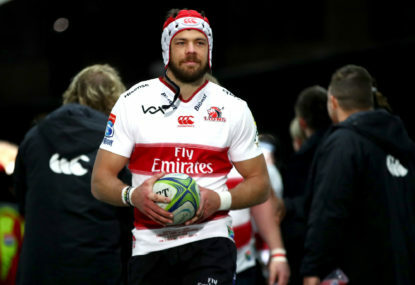 72 tries scored in season 2018 was good enough for the fourth most overall, though they were a tier below the Crusaders, Lions and Waratahs who all scored more than 80. They also have a large, mobile pack and can get excited by the thought of a fit and firing Dane Coles this year. After battling concussion over the last two seasons, Coles looks ready to have an impact in 2019 and will captain the club just as he did when the ‘Canes won their maiden Super Rugby title in 2016. New coach John Plumtree has been with the franchise since 2015, which should make for a relatively seamless transition to the top job. While it’s exciting to have Coles back as captain, it comes with the news that last year’s skipper Brad Shields has left to play for the Wasps. The ‘Canes have also lost Julian Savea and Michael Fatialofa to the northern hemisphere, both handy players who they’ll need to replace. 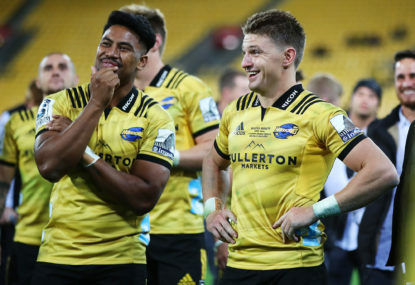 In a squad otherwise bursting with talent, the Hurricanes are a little light-on when it comes to the second row, and if they cop an injury or two could have serious headaches here. 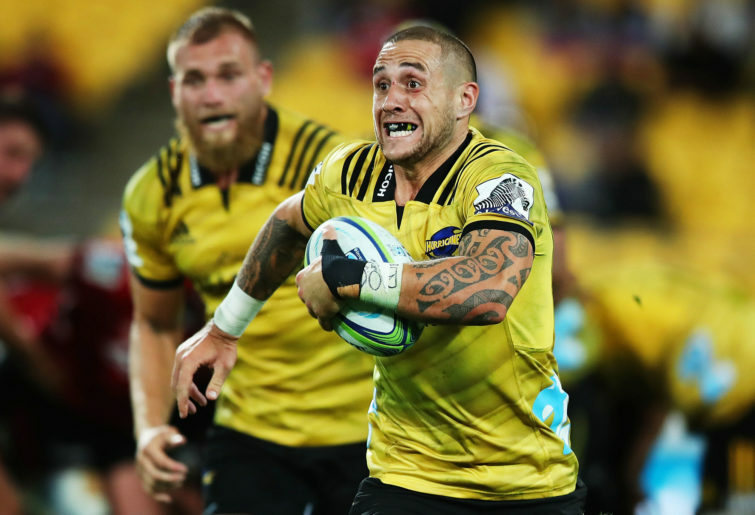 Plumtree is known for being a bit of a straight shooter and has been quick to admit that he believes the Hurricanes have underperformed by only managing one title in the last four years. They have had to play second fiddle to the Crusaders in New Zealand for the last two seasons, and will be desperate not to do so again. It’s going to be hard to pull off – while still extremely talented, they have lost a number of key players. But if anyone can knock off the Crusaders, it’s the Hurricanes. The Crusaders came off a disappointing 20-12 defeat against the Waratahs in Sydney last Saturday to defeat the Hurricanes 32-8 on Friday night. 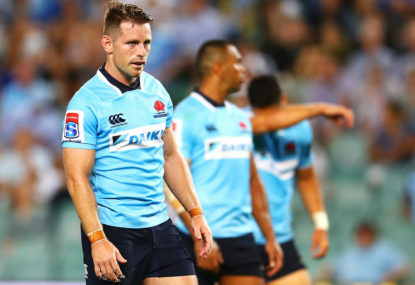 Was the Waratahs loss an ominous insight into the year ahead? 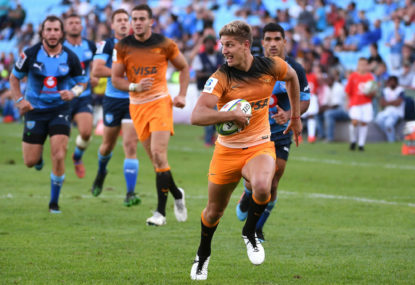 The final five minutes of the Waratahs’ opening Super Rugby fixture against the Hurricanes felt inevitable and worryingly familiar.